Enjoy easy access to your hard to reach front and rear valve stems. 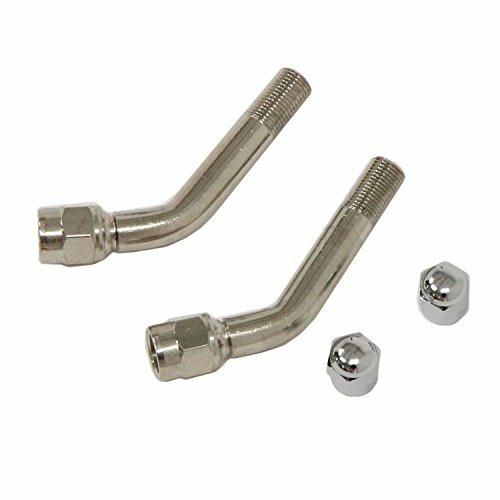 These durable, nickel plated, brass valve extenders are angled to lengthen your front or rear tire valves. These extenders make checking and inflating your dual tires easy.